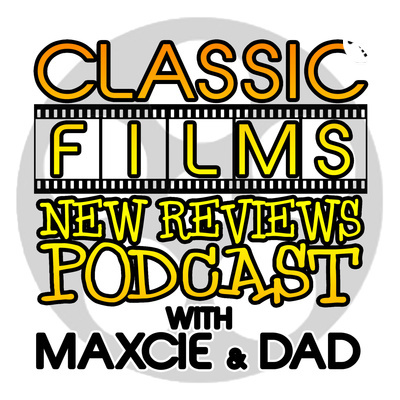 Episode 102: The Review of "Kill Bill Vol. 1 & 2", and "The Lego Movie 2"
On this Episode, Maxcie and Dad, Review "Kill Bill Vol.1 & 2" and "The Lego Movie 2". Let us know what you want us to review next! 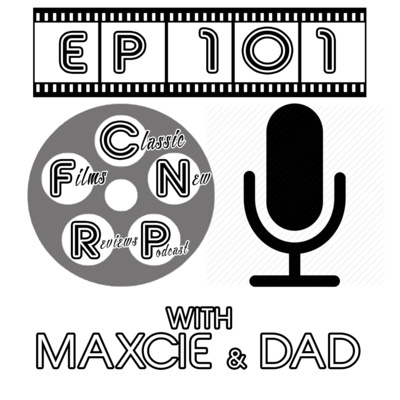 Episode 101: Show Intro, The Matrix & SB53 Picks! On this Episode Maxcie Bliss & Dad (Comedian Benji GarciaReyes) film review of "The Matrix" and Super Bowl 53 Picks!